Today’s second installment in the series comes from the wonderful Olivia @HeirOfGlitter who has chosen five anticipated queer reads that she’s most excited about. I love historical fiction, I love thrillers, and I love queer stories. This book combines all three, so it sounds right up my alley! I’ve followed Mason on Twitter for a long time and I’m excited to read and support their debut! I’ve heard nothing but good things about this book and I can’t wait to read it. I don’t read much New Adult, but since I’m nearly out of the Young Adult age range I think it’s a good time to explore. And I’m always up for a queer rom-com! 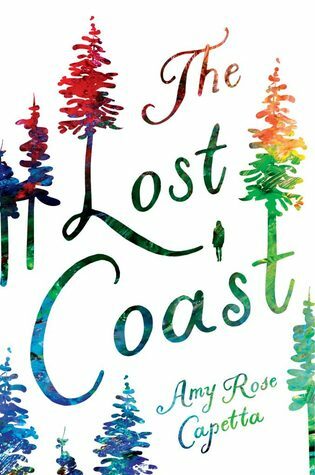 I’ve yet to read any of Amy’s books, but this one is about queer witches and it sounds amazing! 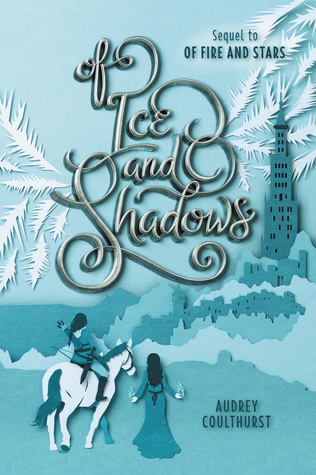 Not to mention that the cover is simple but absolutely gorgeous; it’s what got my attention. I read Of Fire and Stars in 2017 and loved it so much. At the time it was only a stand-alone, so news of a sequel is extremely exciting! I can’t wait to read more about my favorite queer princesses. Olivia blogs over at Heir of Glitter, and you can find her on social media via her Linktree. Ahh thank you so much! I’m so glad to hear you’re enjoying it! I’m definitely excited for I Wish You All The Best, but I think A Place for Wolves has been pulled from publication now. QUEER WITCHES? How have I only just discovered The Lost Coast? That’s going straight on my TBR. 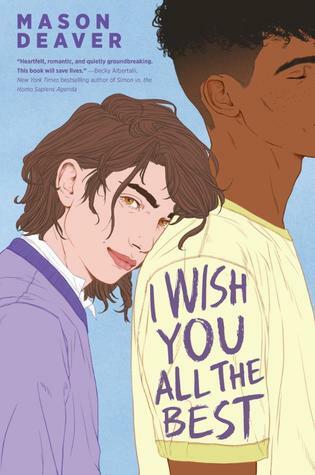 This series is making my queer TBR way too long. I’m here reading it while searching them up on Goodreads. 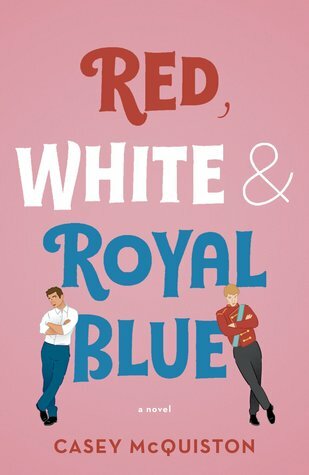 I’m really looking forward to Red, White & Royal Blue! Thanks for this list – it’s great!